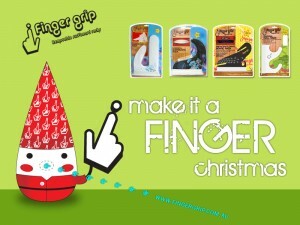 Finger Grip has been around the block! We started back in 2005 with the very first finger. The Vertical Surfboard rack. Removable, Reusable, simple and effective. We have seen the GFC, we’ve seen surf and surf hardware move online. Companies come and go. It’s a tough market out there. 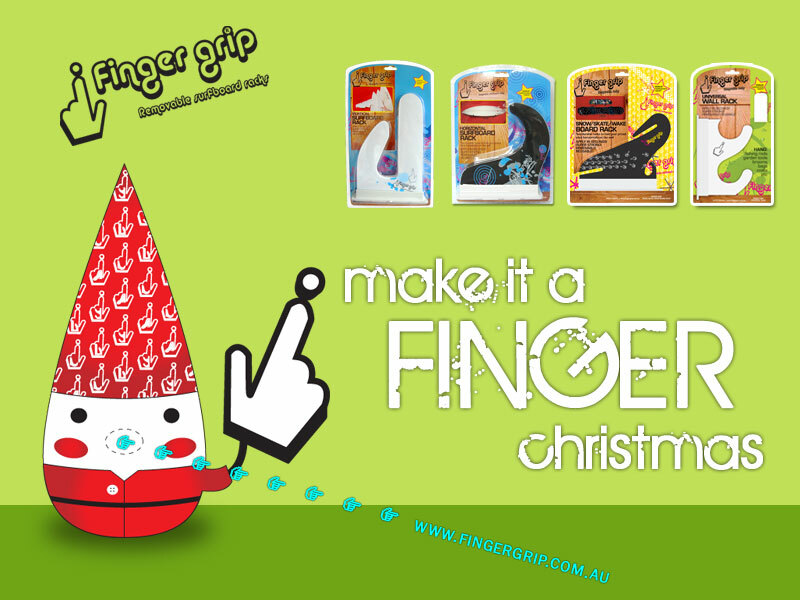 Now sold all over the world, Finger grip is stoked to be a fun, innovative actions sports company with it’s roots in Surfing and all that come with it.